TESOL (Teaching English to Speakers of Other Languages) at ELTA is a Teacher Training Course for Non-Native Speakers of English. Currently this course takes place over a twelve-week period, for three hours twice per week, i.e. 6 hours per week, and there are three additional practice hours. It is a 75-hour course. 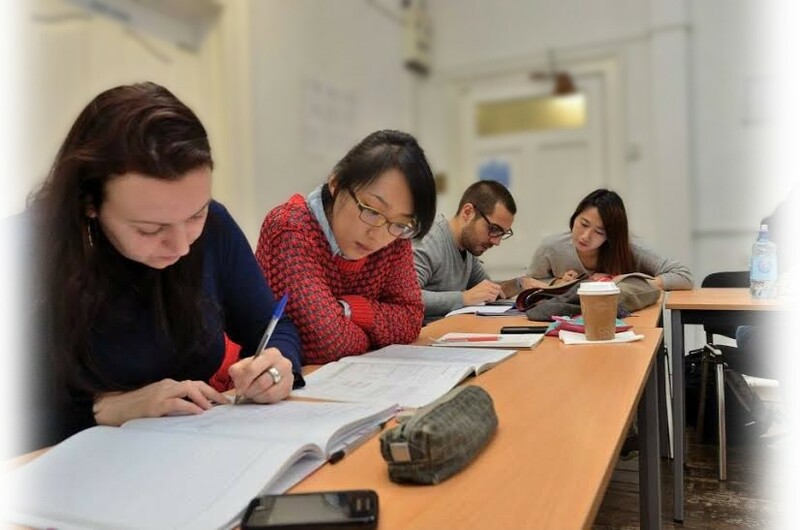 The exit exam for this course is the TKT (Teaching Knowledge Test), a professional teaching qualification awarded by the University of Cambridge CELA (Cambridge English Language Assessment). The TKT is composed of three core modules. Our trainees are prepared for these modules and are required to sit this exam at the end of their course. Trainees also have the option of taking the TKY YL (Young Learners). This is an additional component of the TKT examination, and is relevant to those who wish to specialize in teaching children. In the Practical Component of the course you are taught to teach through speaking. Nowadays most students of English are taught in the same way that learners were taught years ago. They have to memorize vocabulary and rules of grammar but are given little or no opportunity to speak. At ELTA you will be trained to teach through speaking with great emphasis being placed on the teaching of pronunciation. Preparing the material for the TKT will give you a solid background in the theory of English language teaching, an understanding of what it takes to be an English language teacher and the confidence that you have the knowledge and professional certification to enter this career. The TKT is a relatively new exam. It was created by Cambridge University because of the enormous global demand for English teachers. The TKT is primarily intended for non-native speakers of English who will teach in non-English speaking countries. Native English speakers also take the TKT. This allows them teach English if they travel abroad. However, the TESOL course at ELTA is specifically designed for non-native speakers of English and only non-native speakers are eligible for this course. 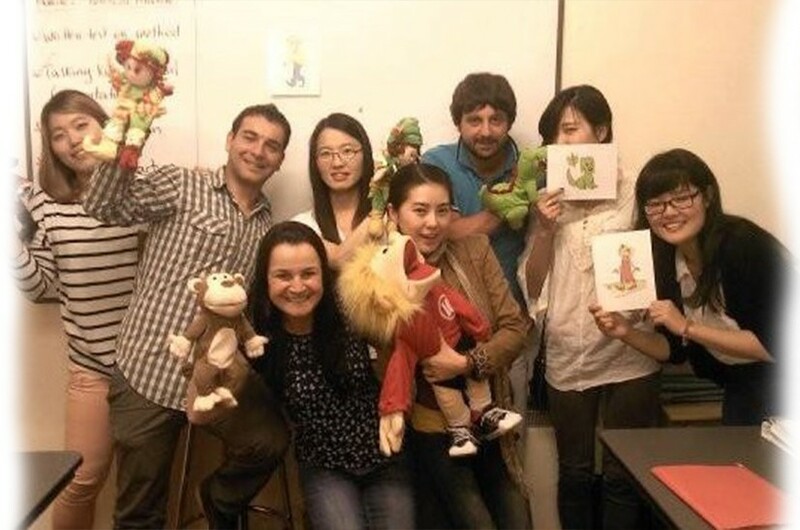 Learning how to teach children is a vital component of the TESOL course at ELTA. This part of your training includes both theory and practice and fully prepares you to take the TKT YL, which is an additional qualification designed by Cambridge CELA for those TKT candidates who wish to prove to prospective employers that they are knowledgeable in the area of teaching Young Learners. The ELTA TESOL training course qualifies you to start teaching English to adults and children as soon as you complete the course. The certificates for Cambridge TKT modules 1, 2 and 3 are proof of this. You may also choose to take the TKT YL exam. This is the module which gives you specific skills and qualifications for teaching Young Learners.